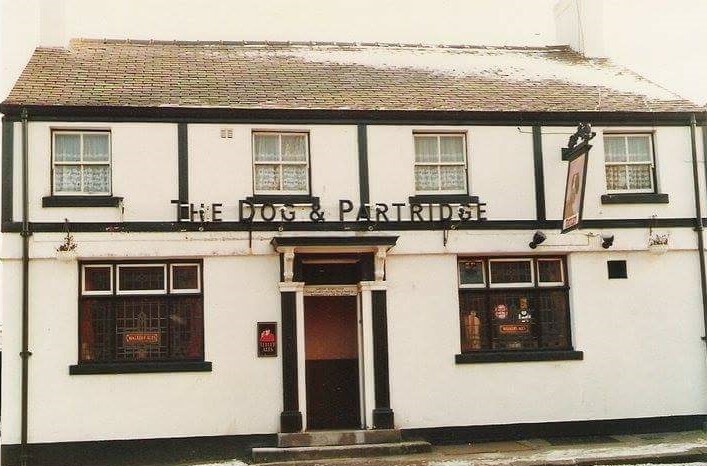 The Dog & Partridge was originally the home of the Mason family, recorded there from the 1850's on census records. 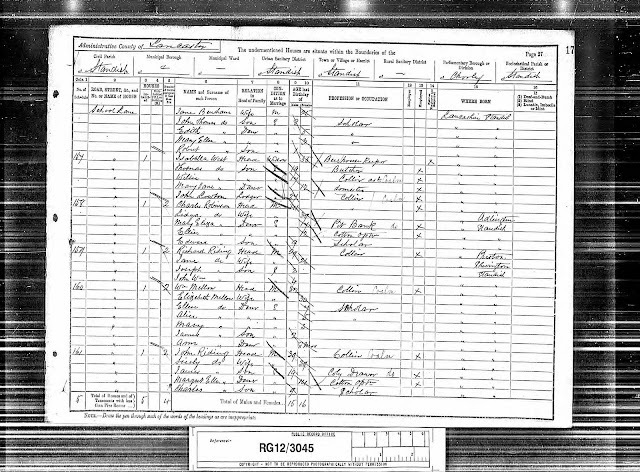 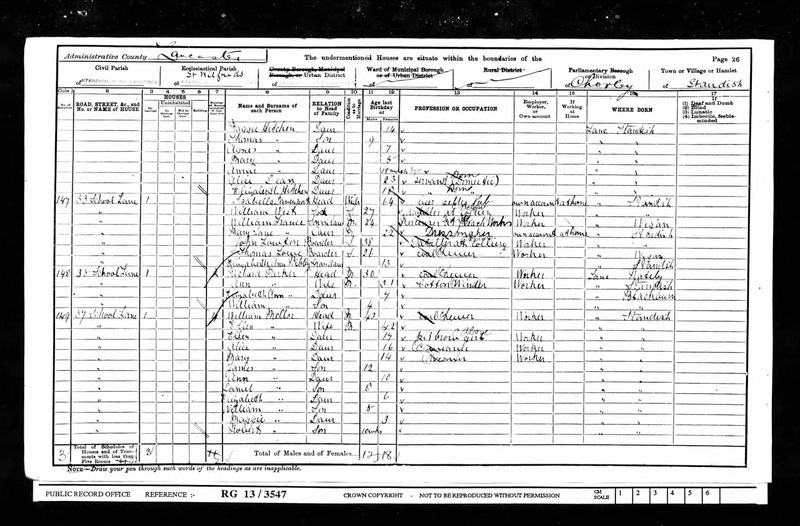 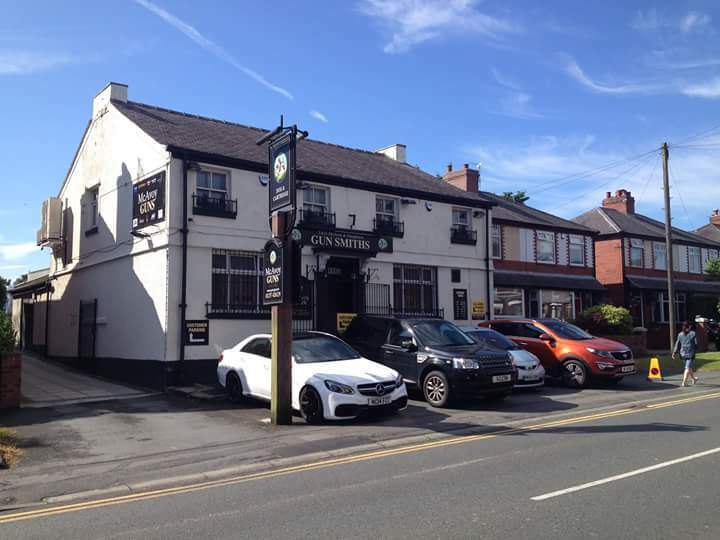 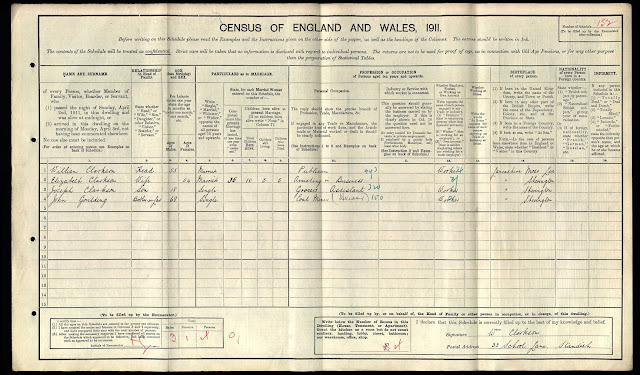 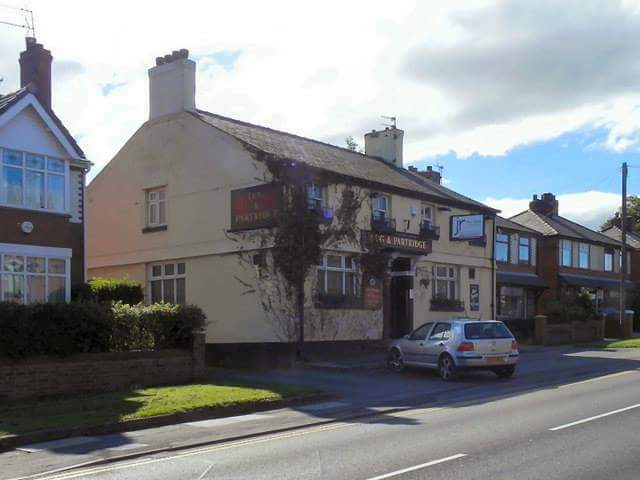 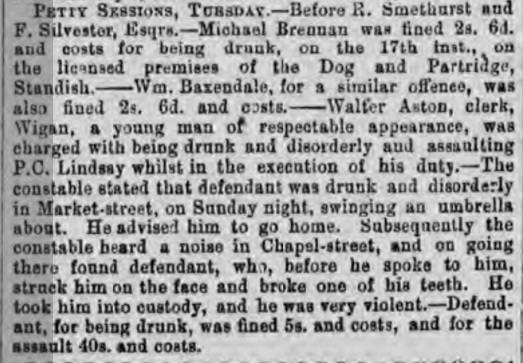 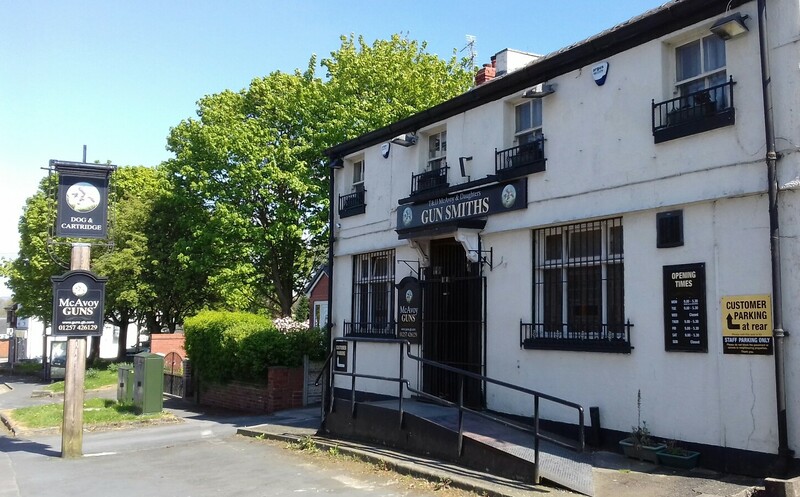 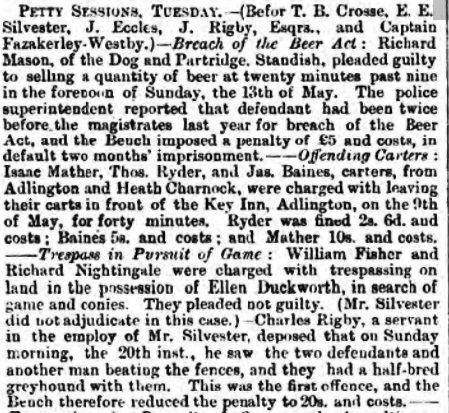 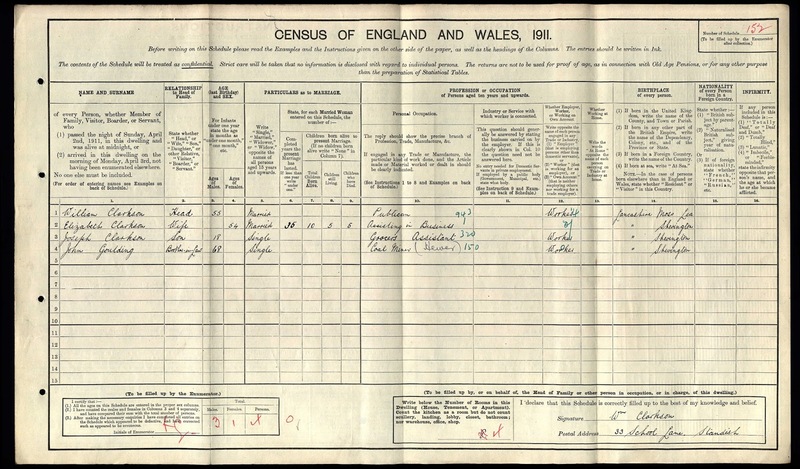 Richard Mason Snr was listed as a "Sinker in Coal Pits" on the 1851 census and by 1861 the premises was being used as beer house, so the Inn started off off sometime in the 1850's. 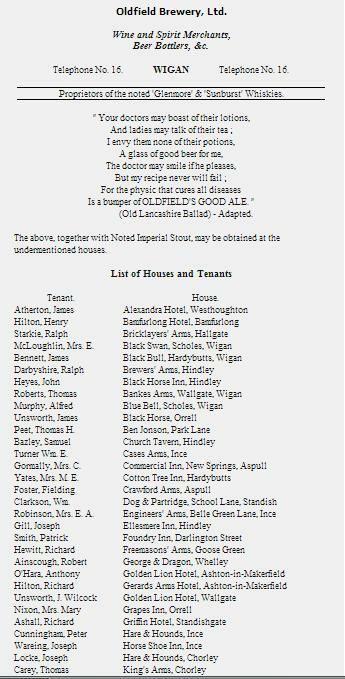 Listed Landlords at the Inn were Richard Mason Snr (1850-68), Richard Mason Jnr (1868-71), Henedge Finch (1881), William John Rotherham West (1890), Isabella West aka Davenport (1891-1905) and William Clarkson (1911-24). The above burial record from St Wilfrid's confirms that Richard Mason Snr died in 1868 and was buried on 19th October. On his probate record it confirms that he successor at the Inn was his nephew Richard Mason. 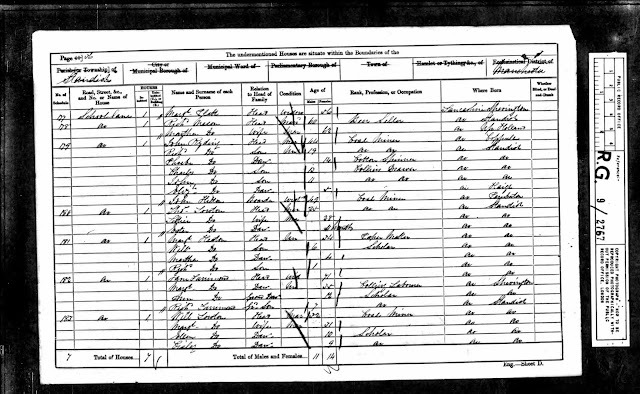 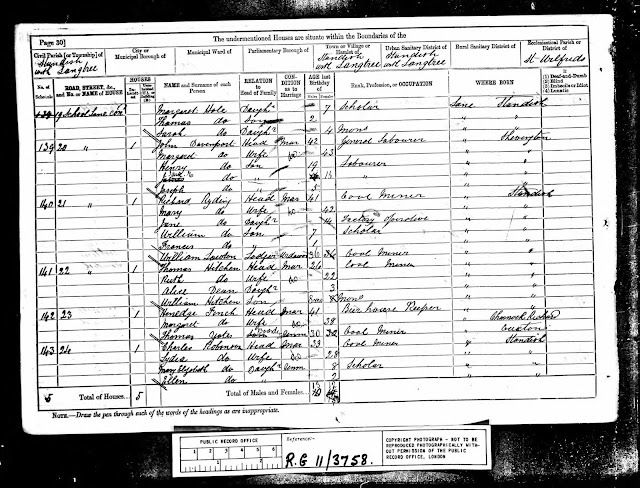 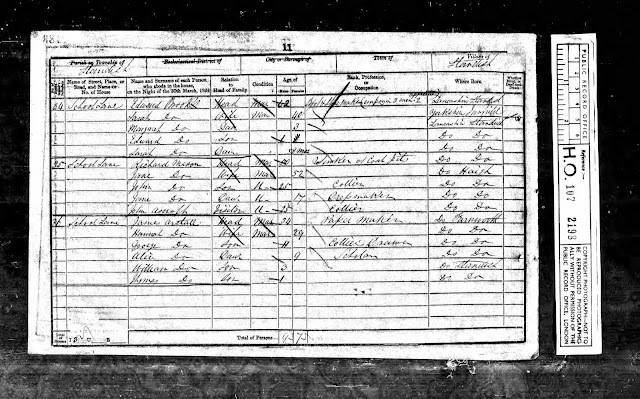 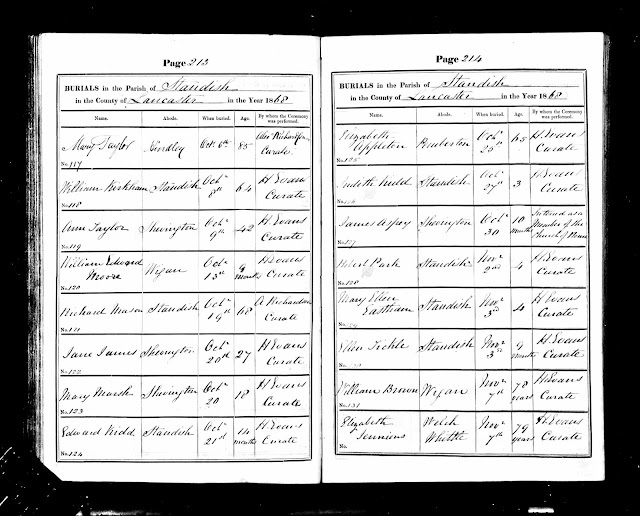 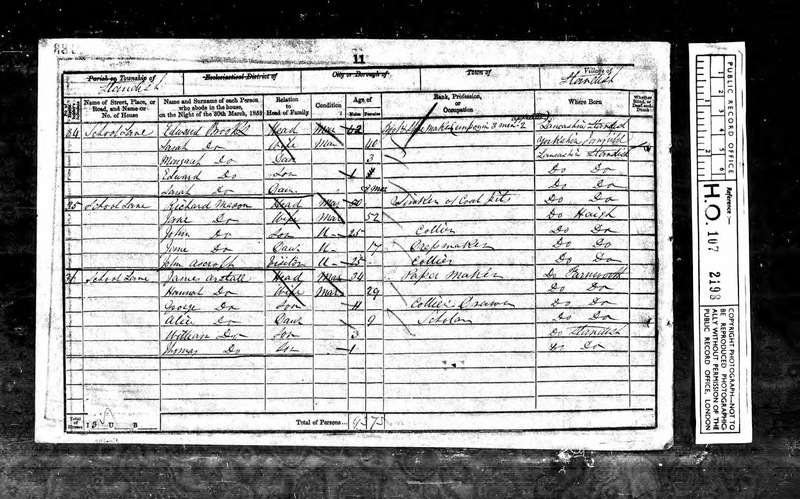 In 1891 Isabella West was running the Dog & Partridge and was listed as a widow, but in 1893 records show she married a Henry Davenport in Chorley. 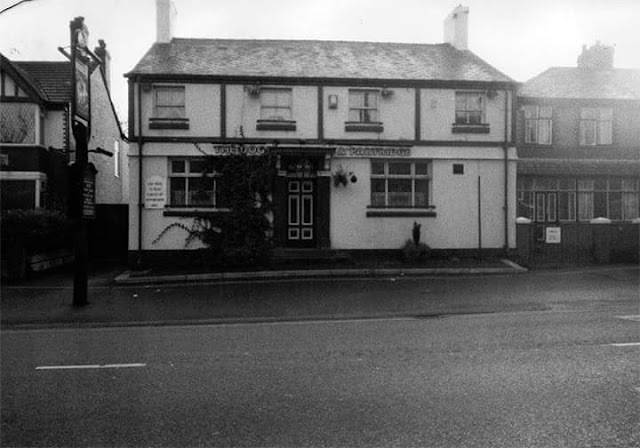 Sadly the marriage did not last long, as by 1901 Henry had died and Isabella was left a widow once more, running the pub with her children also living there. 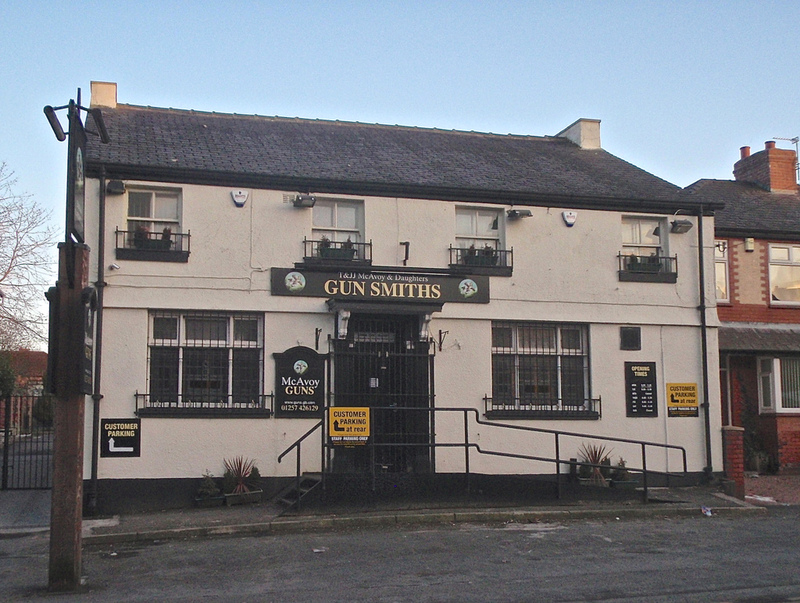 The pub closed for business in the late 1900's and was converted to its current use as McAvoy's, a Gun Smiths which remains trading to this day. 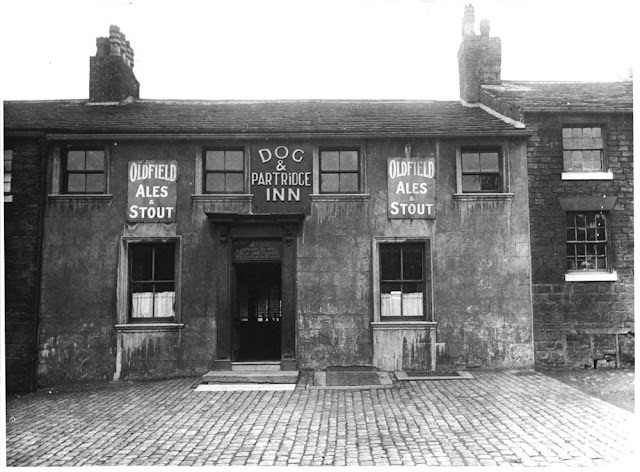 The Oldfield Brewery from Poolstock in Wigan was providing the ale at the Dog and Partridge Inn in the early 1900's as the top photograph and the above brewery list from 1914 record. 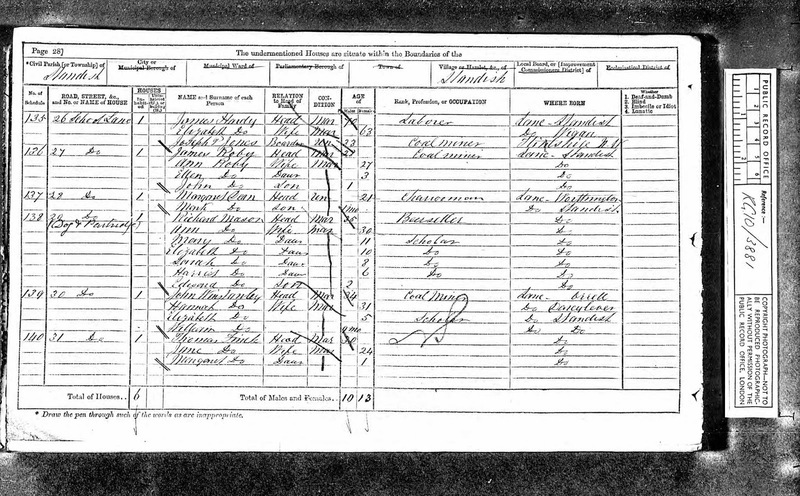 William Clarkson is listed again as the landlord at this time.